The Joker is one of the most iconic villains in comic book history. Unlike many other villains, his origin story was never truly told out. The upcoming movie “Joker” reveals the full origin story of the Clown Prince of Crime. 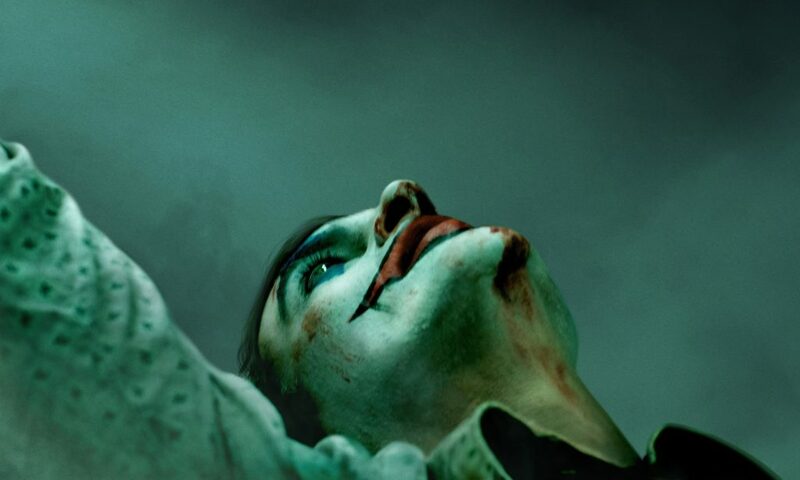 The film draws inspiration from the 1988 graphic novel Batman: The Killing Joke in which the Joker is portrayed as a failed comedian who turns to a life of crime. Joaquin Phoenix portrays Arthur Fleck, a man who is caring for his ailing mother. He is disregarded by society and driven insane to become criminal mastermind and a beacon for chaos.